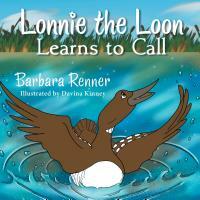 Renner Writes showcases books written by author, Barbara Renner. 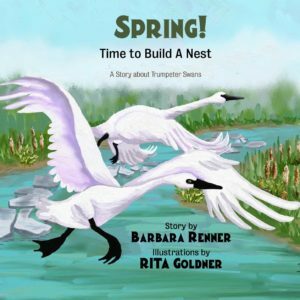 Barbara understands the importance of reading and wants to make a difference in children’s lives. 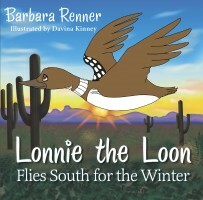 As a guest author, Barbara reads her books to preschool and elementary school classes. Lessons that teach children creativity and critical thinking skills are part of her presentations. 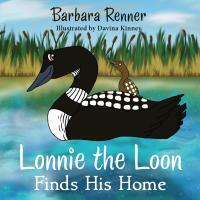 A beautifully illustrated story that includes facts about the magnificent Trumpeter Swans. 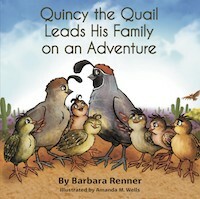 Quincy shares stories about his desert home with children ages 3-7. 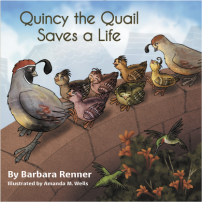 Both entertaining and educational, every reader discovers interesting facts about the Gambel’s Quail through notations on almost every page. 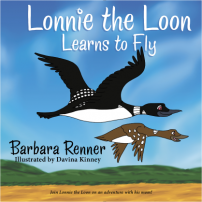 The books contain animal sounds that can be heard using QR Codes and a QR Code Reader App on a smart phone or other device. 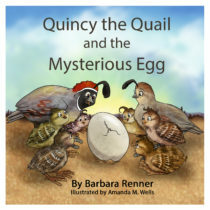 Children love to read about Quincy’s adventures and listen to the quail sounds.